We offer full colour single side DL notepads with two types of binders - glued edge and spiral binding. The picture is all up to you and we will make sure it looks great on the end product! Buy 35 50-page DL notepads for $200. Every notepad after the 35 will only cost you $5. Buy 25 75-page DL notepads for $200. Every notepad after the 25 will only cost you $7. 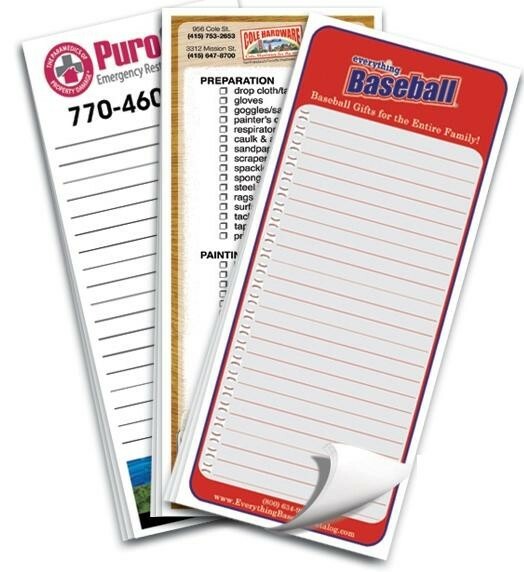 Buy 20 100-page DL notepads for $200. Every notepad after the 20 will only cost you $9. 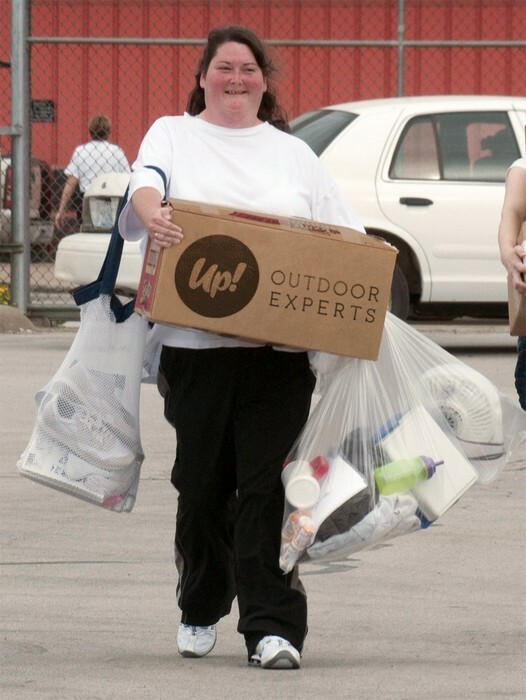 We can deliver straight to your doorstep - at $20 a delivery. We only need 5 business days to set up, print your notepads and send them on their way to you! 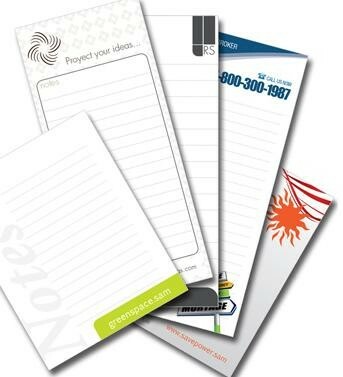 Give us a call and get 1 notepad with your own design for $20! Plus, we'll give you a $100 voucher towards a future purchase. Give us a call at 1300 662 502 and tell us what you're looking for - we'll give you the best notepad printing option you can get!